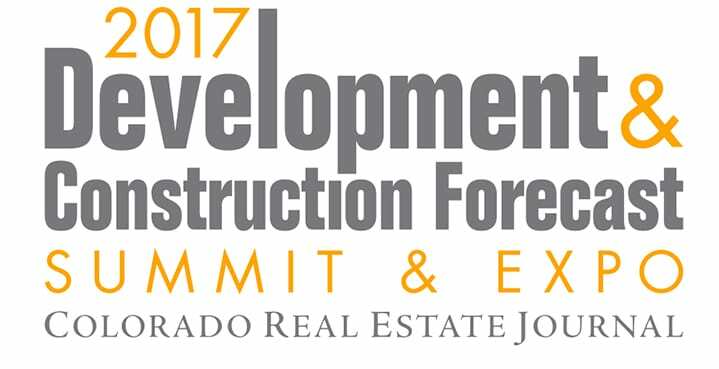 This is Colorado’s largest commercial development and construction conference of the year with more than 600 attendees anticipated. 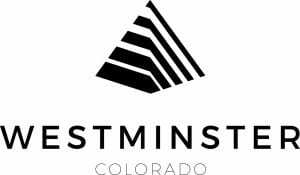 Four hours of real estate continuing education credit has been approved. 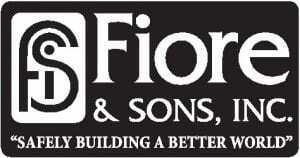 Paul J. Ruff, President, Triumph Real Estate Corp.
8:30 – 9:00 a.m. Office Forecast Panel Jim Neenan, President and COO, Prime West Development, Inc.
Justin Cooper, Vice President of Project Development, Saunders Construction, Inc.
With big city growth come big city challenges. How will we craft our vision for the future to address equity and affordability issues? How will we address congestion and mobility in our important public realm? And how can you get involved in helping to shape the direction of Denver? Earth Services & Abatement (ESA), Inc.